Consult the hours of commented cruises in the Bay of Concarneau. 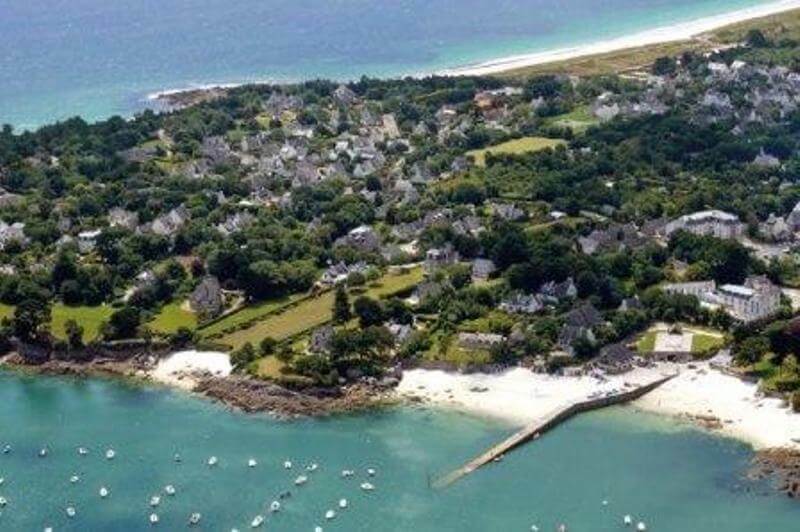 You will appreciate the Closed Town, the harbour activity, the rocky coast and the seafront of Concarneau through commentaries of a passionate guide. 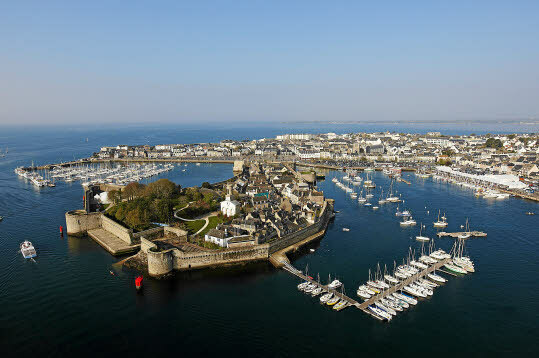 Cross the Bay of Concarneau to visit the Beg Meil’s point and its charming port or Concarneau and its famous Closed Town. One way cruise or return trip with stop-over in July and August.